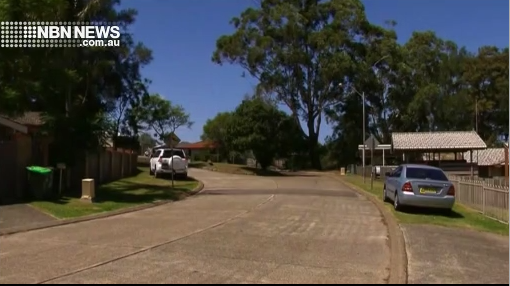 A 36-year-old man has been charged with attempted murder, after a 49-year-old was stabbed in the Lake Macquarie suburb of Windale on Friday morning. The Valentine man was arrested at Adamstown just after 8 o’clock, following the early morning incident, which left a man fighting for life in Newcastle’s John Hunter Hospital. It’s alleged the 36-year-old forced entry into a home on Lowanna Crescent – stabbing the man in the face and chest, before fleeing. It’s believed the incident was targeted. The man has been charged with causing grievous bodily harm with intent to murder, as well as two counts of breaching an AVO. Bail was today formally refused, with the man set to face Belmont Local Court on Wednesday.